New Chevrolet Car Model Showroom in Sand Springs, OK, is a place where you will find all Chevrolet’s fantastic cars. In the pleasant surroundings of our Showroom, you can explore and get informed with all the Chevrolet models to choose the one that suits your needs and wishes. 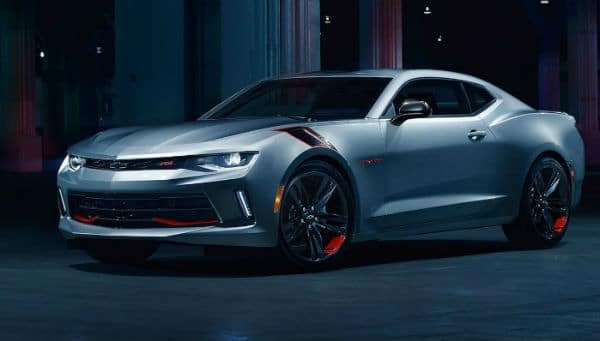 Whether you want attractive Camaro, practical Spark, versatile Malibu, or any other model from Chevrolet’s latest lineup, then do not hesitate to visit the New Chevrolet Car Model Showroom serving Sand Springs, OK. Schedule your test drive and enjoy all the benefits of buying a vehicle with us. 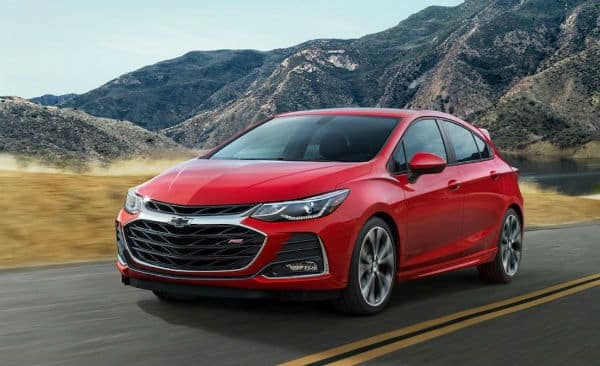 The new Chevrolet Cruze is a popular compact car that comes with minor changes to the exteriors and upgraded features. Spacious, comfortable, with a lot of standard features, Cruze will satisfy even the most demanding drivers. 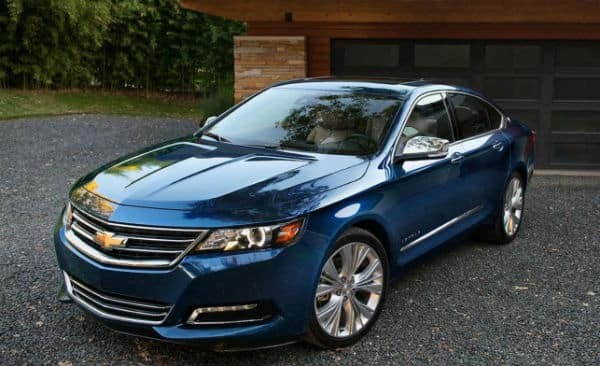 Chevrolet Impala is a full-size five-seat sedan with an athletic design and a stylish cabin that provides a relaxing driving experience on the thoroughfares of Sand Springs, OK. Impala comes with three trim levels and if it is fully equipped, it will provide you with a true sense of luxury. Chrome and wood grain accents provide a premium interior setting. The Chevrolet Malibu is a midsize car that provides a stable and confident driving experience. The spacious cabin has seats for 5 passengers and there is plenty of legroom and headroom. 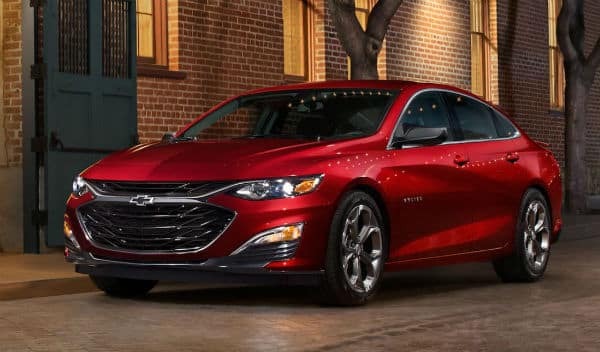 2019 Malibu has a new RS trim level. 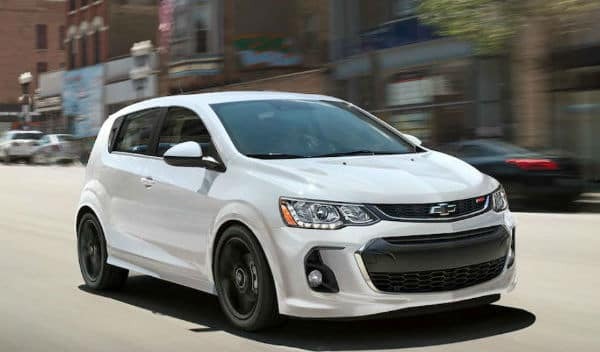 The Chevrolet Sonic comes in two body styles: a sedan and a hatchback. It offers a spacious and comfortable cabin with adult-friendly seats for 5 passengers. 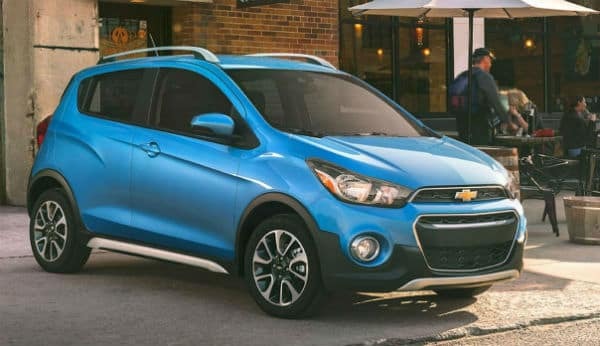 Chevrolet Sonic offers a lot of trunk space in both body style, especially a hatchback that comes with a 19-cubic-foot trunk. 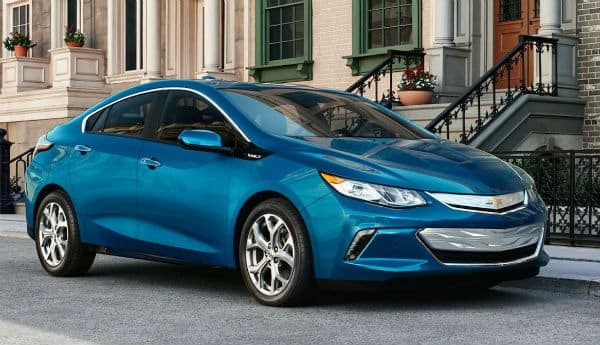 Chevrolet Volt is a plug-in hybrid that earned the highest crash test scores. Excellent fuel efficiency, quick acceleration and a lot of user-friendly tech features will provide a fun and dynamic driving experience. It gets excellent fuel economy: 106 mpg-e with electric power and 42 mpg combined with gasoline power. Comes standard with rearview camera and Teen Driver. The Chevrolet Camaro is a sporty performance car that is also able to be integrated with Apple and Android phones like most Chevrolet vehicles. 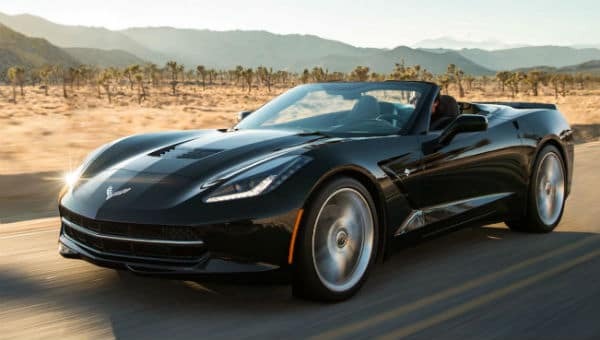 The Corvette is the top performance car made by Chevrolet. It offers four different models to choose from, depending on specific performance needs. 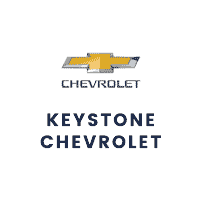 Keystone Chevrolet near Sand Springs, OK is the place where you can witness the extraordinary features of all these mighty Chevrolet cars and many others. Visit us today and let us prove that how motivated we are to serve the people of Sand Springs, OK and its surrounding communities.